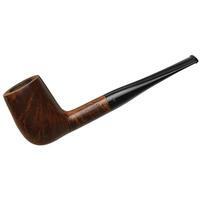 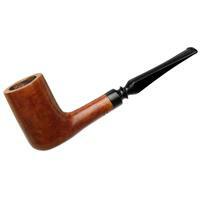 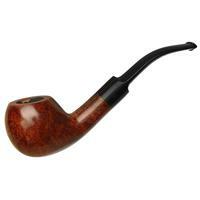 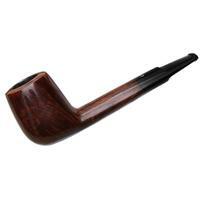 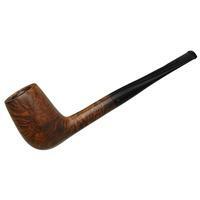 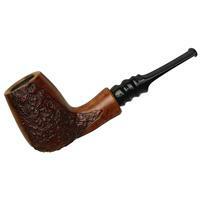 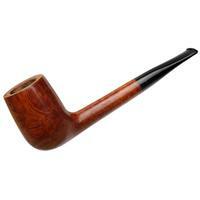 With an obvious taper toward the rim and supple disposition throughout, this Bjarne number is a classic, Danish iteration of the traditional Billiard. 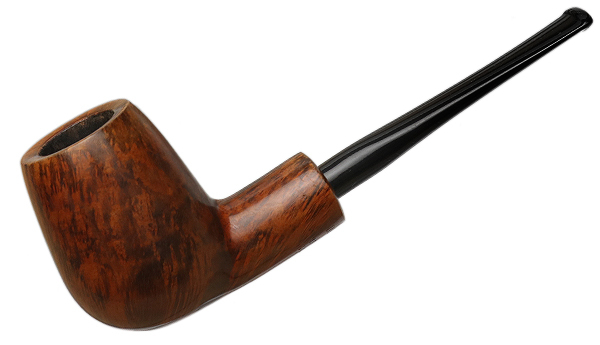 The shank is perhaps a touch more robust than would be expected, and the end is unique as the stem base is much more slender, creating more negative space that thrusts more visual weight toward the stummel. Just some minor rim darkening and small handling marks to note in the way of condition.